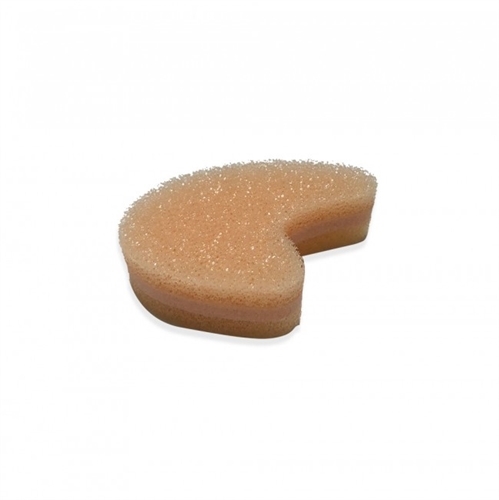 Our 3 layered foam toe separators have extra padding to allow air flow to the digits. Protect toes from corns, bunions, blisters, overlapping toes, rubbing and hammertoes. Realign crooked toes, straighten out Big Toe in Bunions, Corns in between Toes. Medium Toe Separators are ideal for women with smaller feet to maintain the larger toes. Or Men for the middle toes. Small Toe Separators are for the smaller toes to align and prevent rubbing. -Place the convex side of the toe separator facing away from the foot. -Gently insert the toe separator between the toes you want to cushion. Learn more about how to use toe separators to relieve corn pain in our Learning Center!